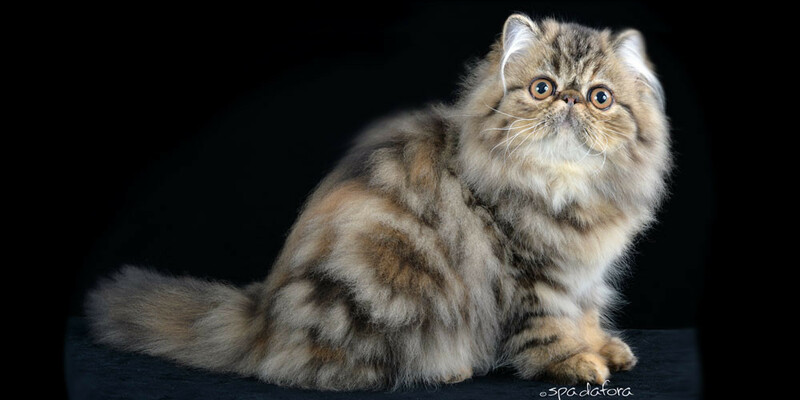 We have been breeding cats mainly Persians for these last 15 years. 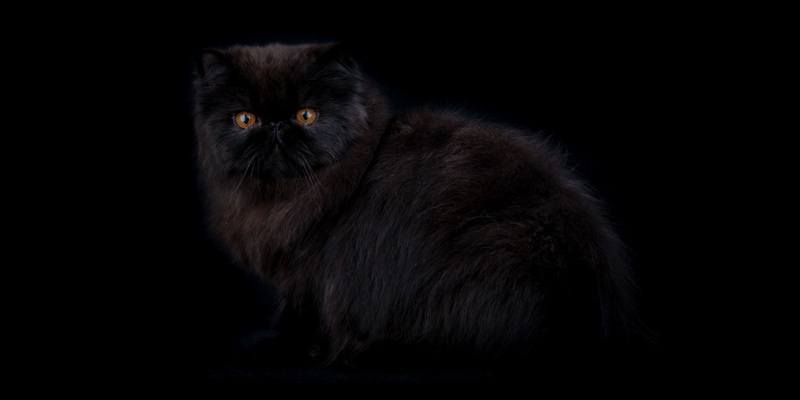 I have started with a Black Persian cat named Blissto from which then it turned to be one of my hobbies.I live on a sunny island – Malta in the southern part of it. I like to live with cats around me and in fact I have created a cattery for the kittens and cats upstairs, where the cats have practically everything from sofa, radio, tv and all the other needs they require throughout the day. 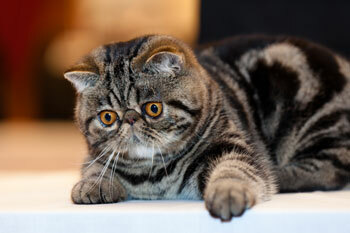 Our cattery is registered with WCF, TICA and FIFE. 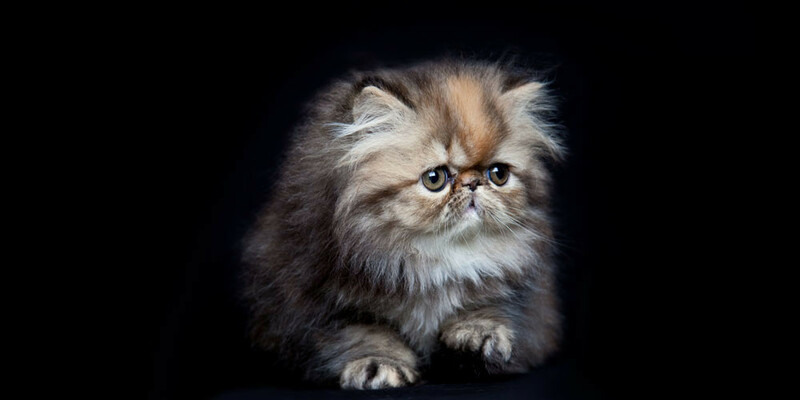 We take care of our cats in all aspects. 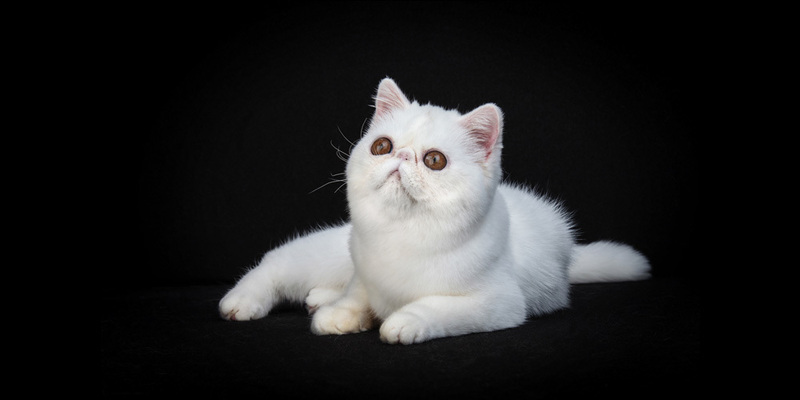 Our cats are all AD – PKD (Austosomal Dominant Polycystic Kidney Disease) tested. Tests were done at Langford Veterinary PCR Laboratory UK. We have been working with many bloodlines abroad, especially with Italian ones. 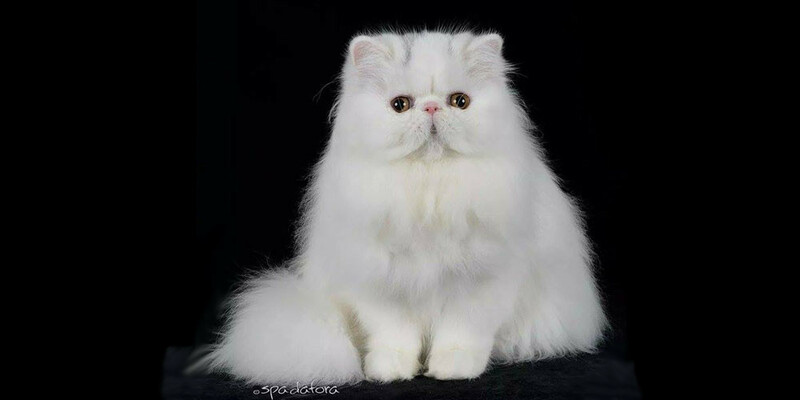 At the moment we are specializing in tabbies and solid colours as regards Persians and Exotics and we are trying to produce beautiful Himalayans too. 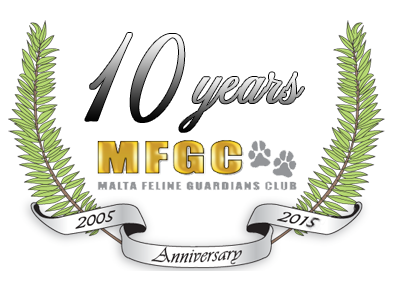 Due to many contacts we have made through this feline world, we would like to thank many friends who had helped us through in order to arrive to the desired standard we have reached today.